Signing up for our Blog offers you the opportunity to subscribe and receive email notifications for Investment or Insurance type content only from The Empire Life Insurance Company and Empire Life Investments Inc.
You may cancel your subscription to the newsletter at any time by clicking on unsubscribe or, by contacting The Empire Life Insurance Company or, Empire Life Investments Inc.
Albert Ngo provides an update on corporate fixed income markets and what to expect going forward. 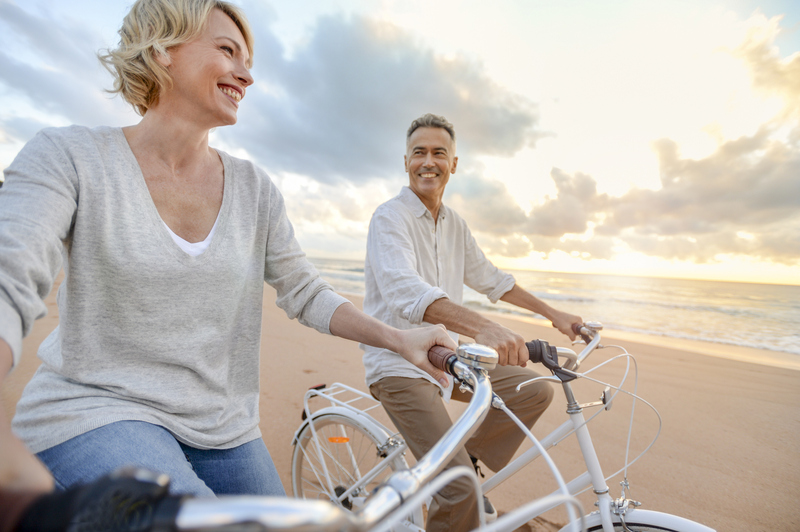 The interest in guaranteed lifetime income and its importance to aging Canadians is growing rapidly. This value held by Canadians for guaranteed lifetime income is in addition to government sponsored plans. 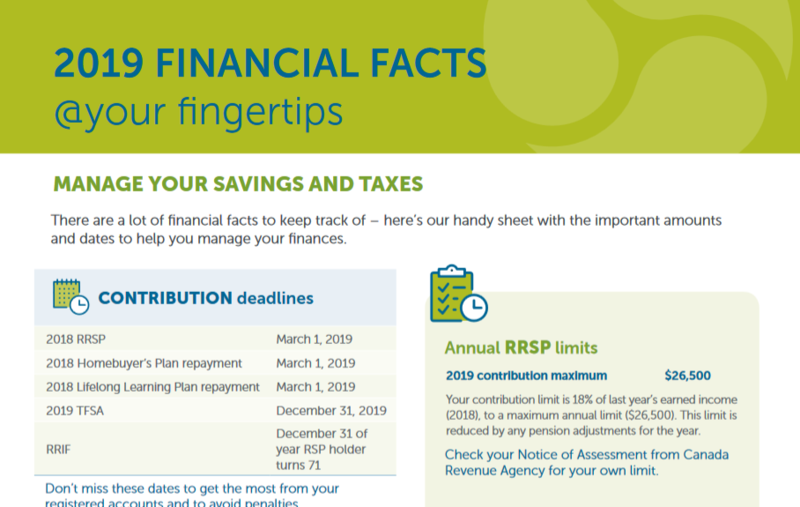 introduced changes that may affect your individual and family finances. 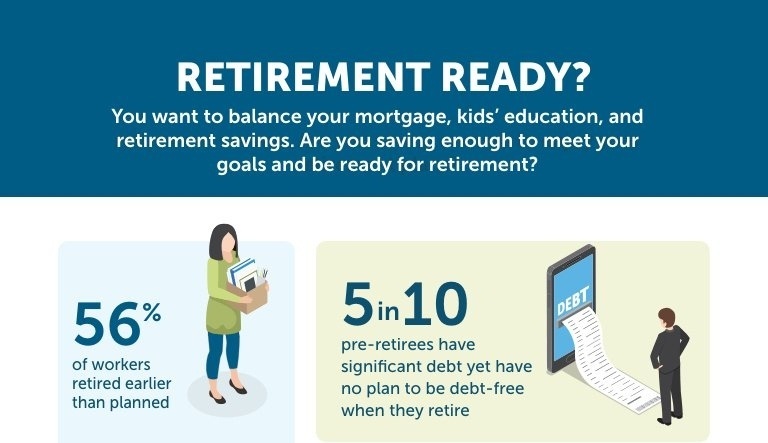 Do you think that retirement for you and future generations will be significantly different than it is for current retirees? If you say, “yes”, you’re not alone. Most consumers anticipate meaningful differences. 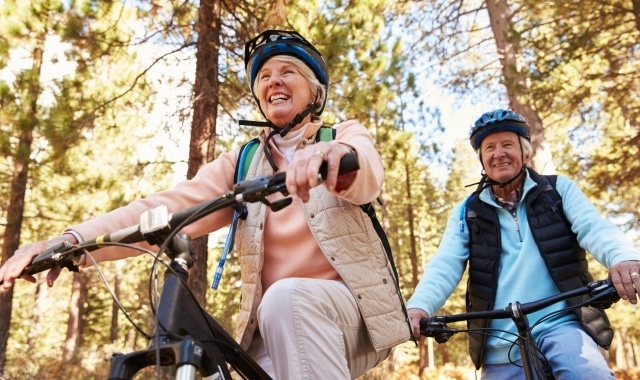 Thoughts, expectations, confidence and planning do differ when considering age and gender. 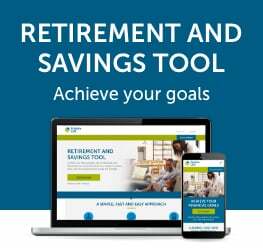 Here are some recent findings shared with permission from the LIMRA Secure Retirement Institute. If the Shoe Fits: Generational Names and Retirement Attitudes, 2017. 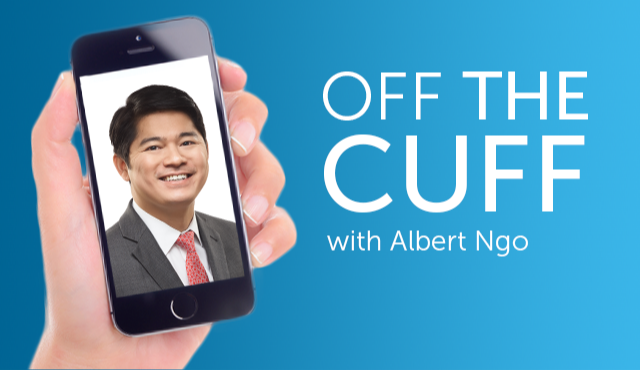 Key takeaways: Tactically increased U.S. and international equities, reduced cash. Remain overweight in equities and underweight in fixed income. 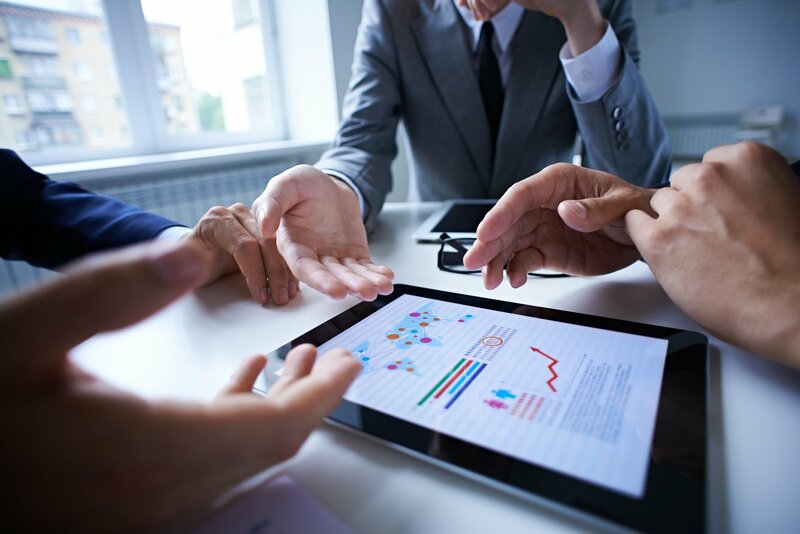 The month of October historically has been one of the most volatile months for the stock market, and this year has turned out to be no different. 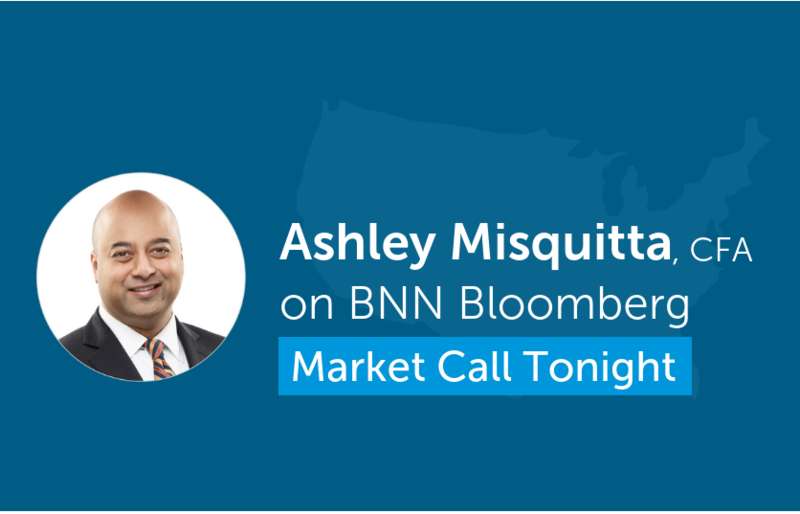 Ashley Misquitta discusses U.S. market on BNN Bloomberg's "Market Call Tonight"
Ashley Misquitta, Senior Portfolio Manager, U.S. Equities recently appeared on BNN Bloomberg's "Market Call Tonight"* to share his views on the U.S. market. Watch the interview to find out what Ashley had to say. Innovative energy production makes the U.S. a top energy player. 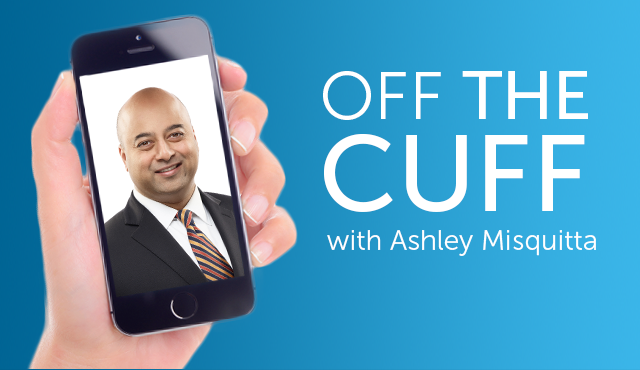 Ashley Misquitta visits the Permian Basin and discusses why the U.S. is becoming a top global player in energy production in this Off the Cuff video. Key takeaways: Tactically increased international equities and decreased Canadian equities. Remain overweight in equities and underweight in fixed income. After starting the year with strength in the first few weeks of 2018, international equities were caught up in a period of global equity market volatility over the following weeks. Unlike the U.S. and Canadian markets, international markets have yet to fully recover from that volatility. ®/TM Trademarks of The Empire Life Insurance Company.